By the fourth grade, my students have a lot they are expected to master. The language standards are no different. The list is lengthy, and can be overwhelming. It seems, that every curriculum's way to teach these standards is giving students worksheet after worksheet! 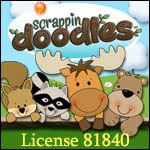 If there is one thing that my kids don't need, is more worksheets. 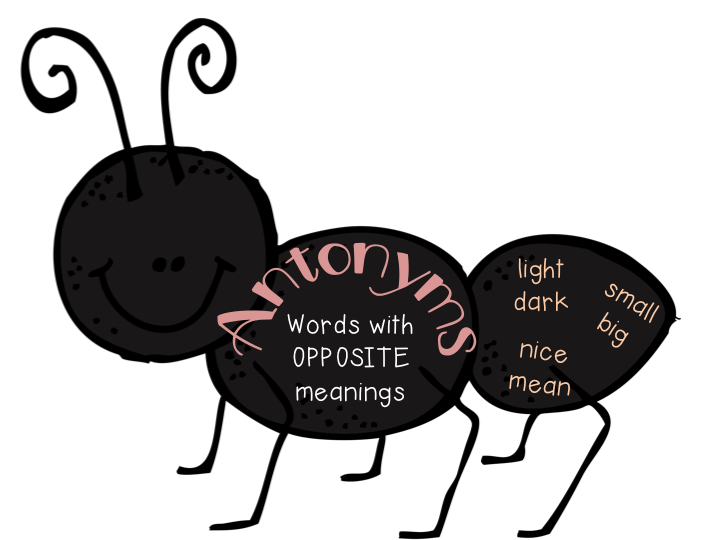 We've begun our journey into context clues, and one of the big clues authors give us is synonyms and antonyms. 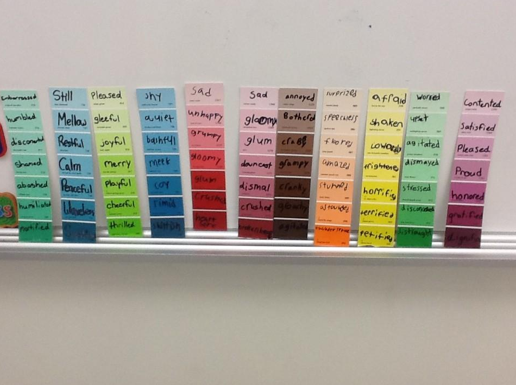 The trouble is, students need to know the many meaning of common words so they can easily connect words they know to new, unfamiliar words. 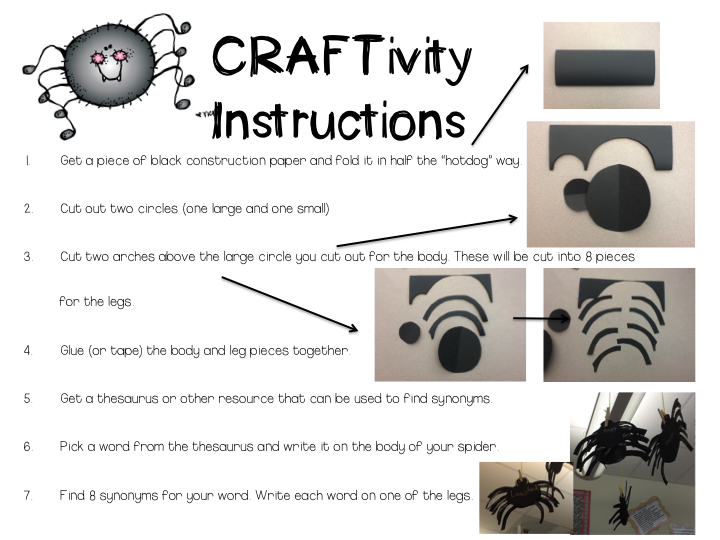 I've been trying to create challenging and hands-on activities for my students so they can have fun while exploring "fancy" words. 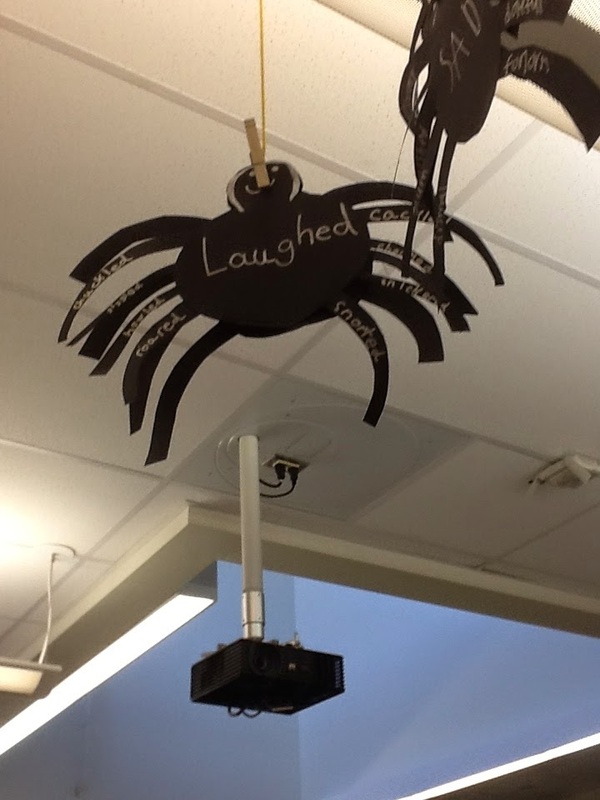 My class had so much fun trying to outdo each other with the most creative synonyms. 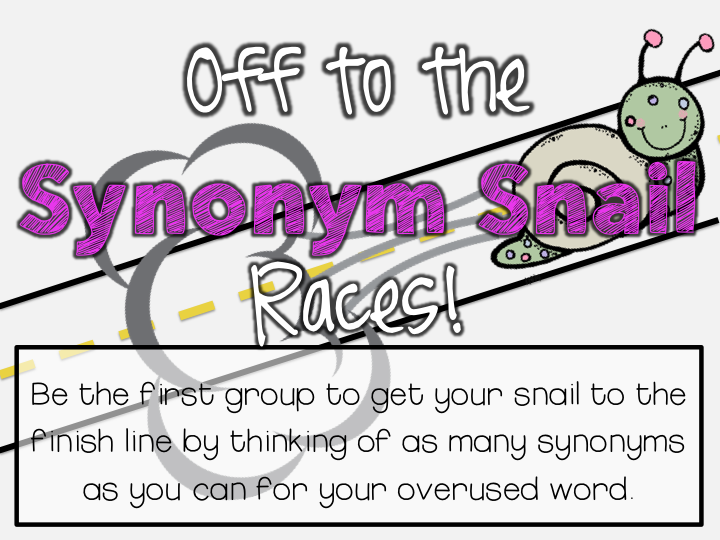 For the first "round", teams were only allowed to use their own brains to come up with synonyms. 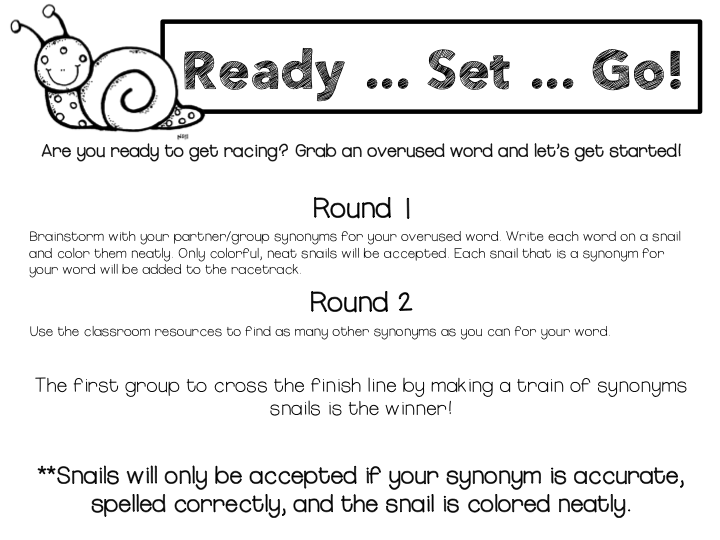 In order for their snails to count, the word had to be a good synonym, spelled correctly, and colored neatly. They really had to work together to make sure everyone had work to do. 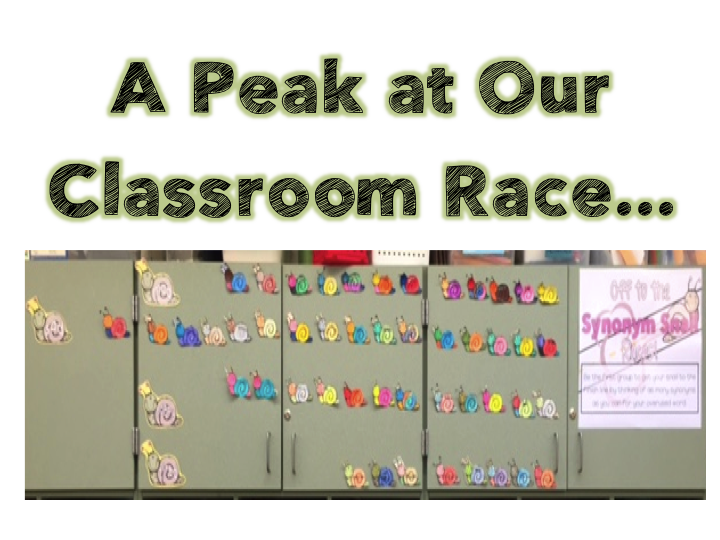 (This was a real eye-opener to see which students were good team players and which need some more guidance). 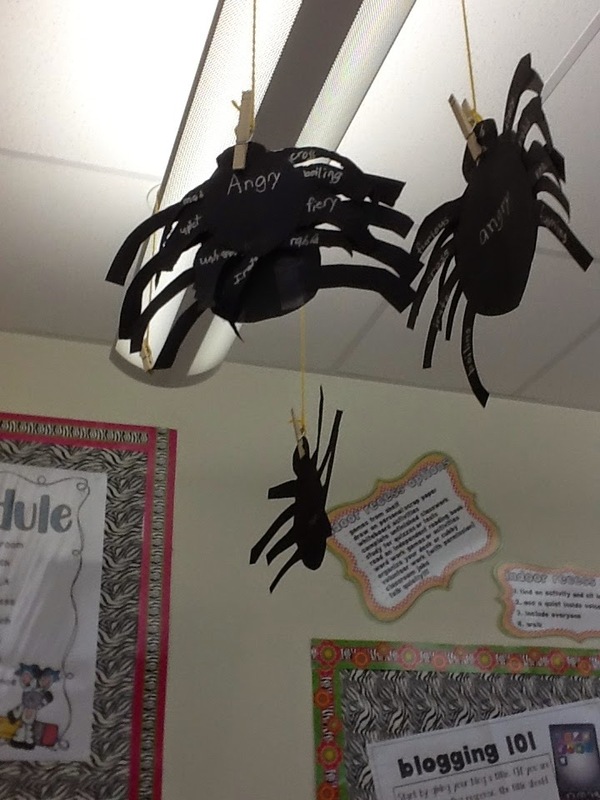 For the second round, students were allowed to pick one classroom resource to use for their group. Once they picked their resource they were stuck with it, so they needed to pick wisely. 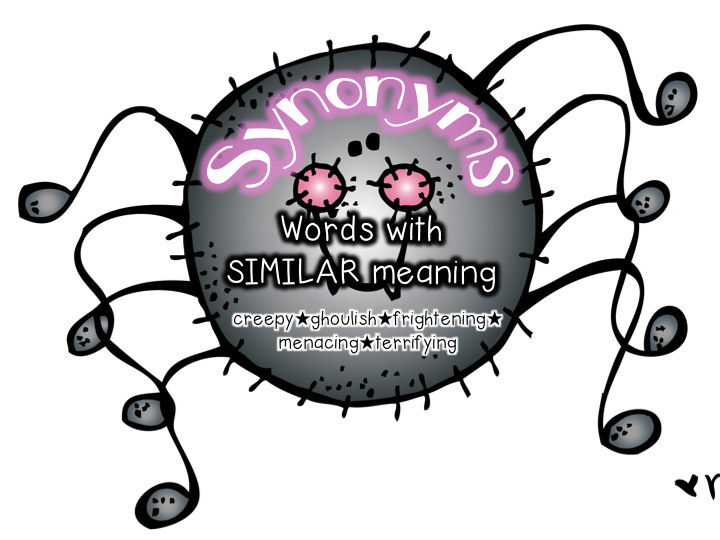 There choices were: dictionary, thesaurus, synonym/antonym dictionary, and Banish Boring Words. That second day the race was on! I let my students work for 20 minutes the first day and 25 the second. By the second day, we had a winner. They had so much fun! Cute and just a little creepy right? Perfect for this time of year! 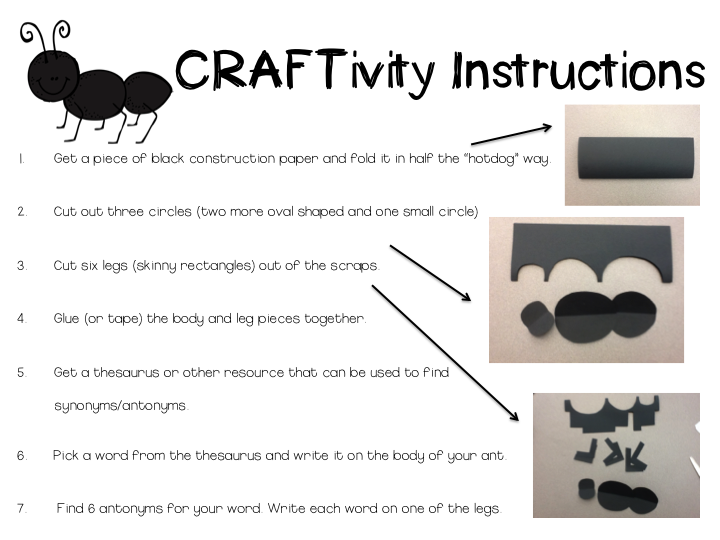 It includes instructions for the craft, synonym and antonyms posters, template for the craft it you don't want the kids cutting by hand from construction paper, and a sort activity (cut and paste). So, we are having a lot of fun, but doing some great learning at the same time! 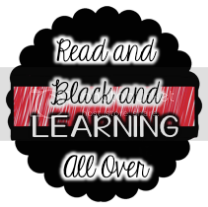 How are you having fun in your classroom while still learning? 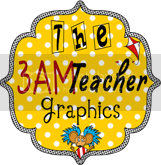 I just happened to find you on TpT so I came out to check out your blog! 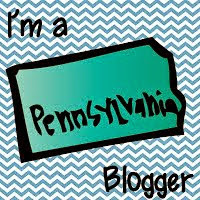 :) I am a PA blogger too!